What is instructional technology? What is instructional design? Are the term Instructional Technology and Educational Technology considered synonymous? 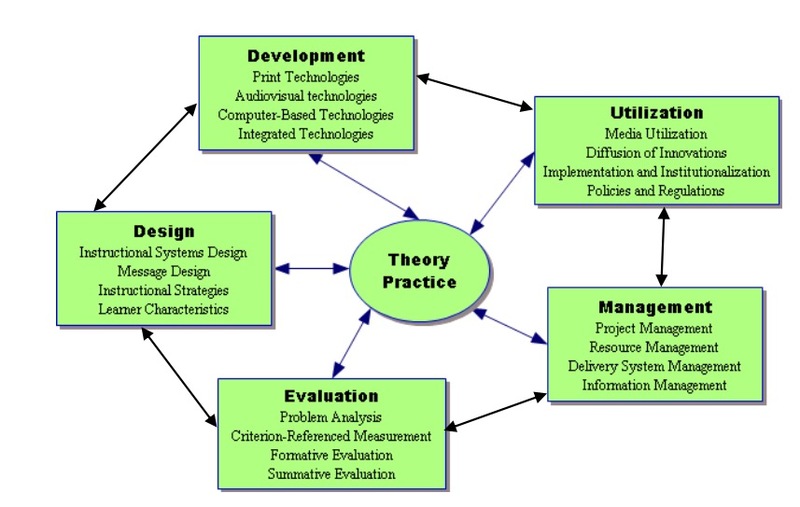 Instructional technology is the branch of education concerned with the scientific study of instructional design and development. The main purpose of instructional designers is to create engaging, effective learning experiences. There are a variety of models (e.g., ADDIE, Backward Design, ASSURE etc). Ely, D.P. (Ed.). (1963). The changing role of the audiovisual process in education: A definition and a glossary of related terms. TCP Monograph No. 1. AV Communication Review, 11(1), Supplement No. 6. Commission on Instructional technology. (1970). To improve learning: A report to the President and the Congress of the United States. Washington, D.C.: U.S. Government Printing Office. Silber, K. H. (1970). What Field Are We In, Anyhow?. Audiovisual Instr, 15(5), 21-4. Cassidy, M. F (1982). Toward integration: Education, instructional technology, and semiotics. Educational Communications and Technology Journal, 20(2), 75–89. Gentry, C. G. (1995). Educational technology: A question of meaning. In G. Anglin (Ed. ), Instructional technology: Past, present, and future. Englewood, CO: Libraries Unlimited. Gagne, R. M. (2013). Instructional technology: foundations. Routledge.